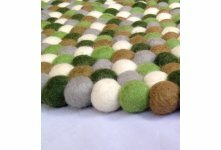 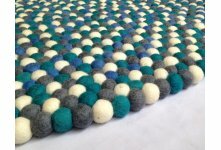 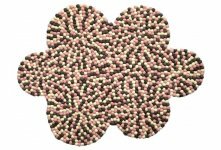 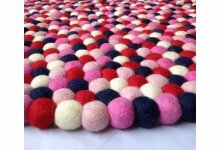 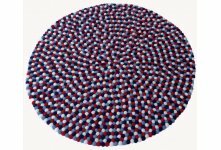 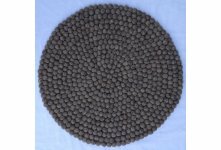 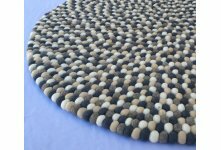 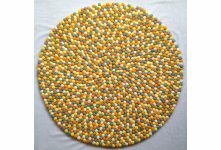 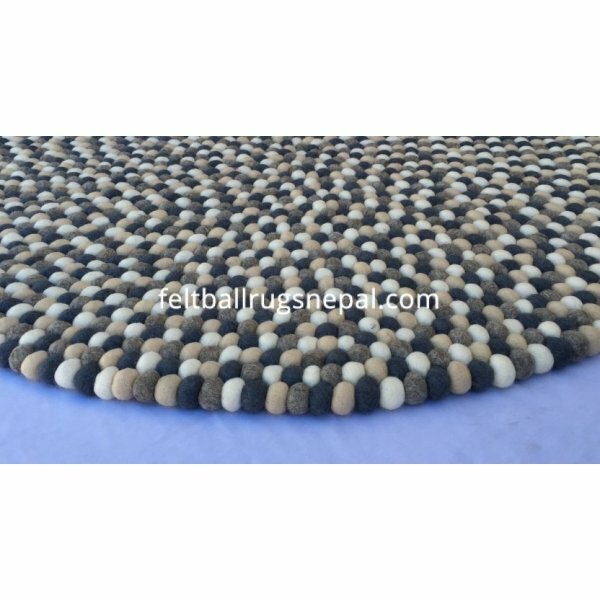 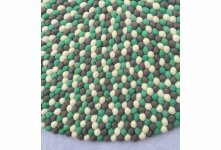 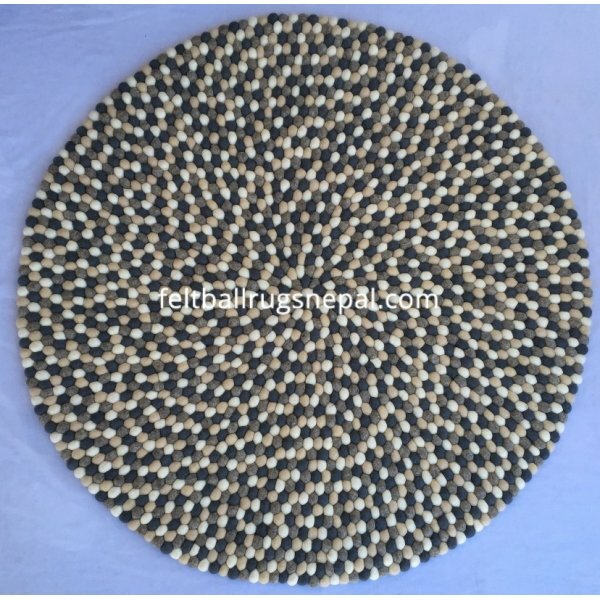 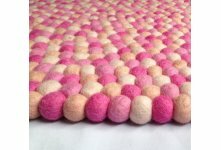 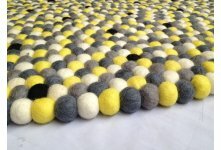 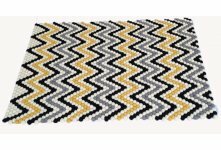 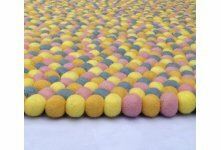 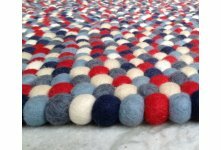 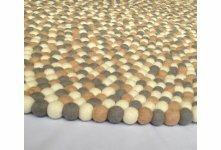 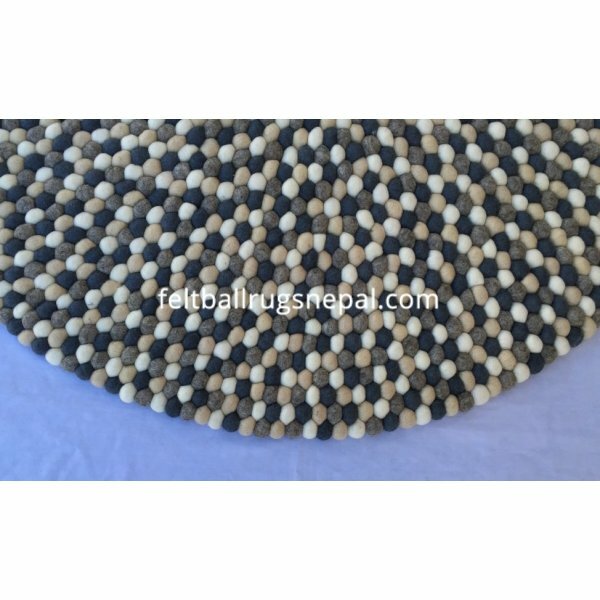 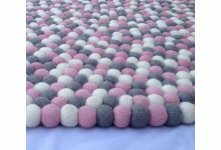 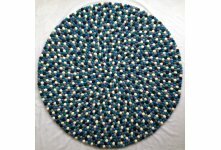 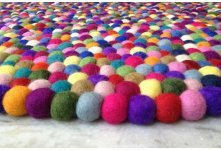 By combining four stunning natural, off white, white and dark grey colours, we have a marvelous hand made felt rug with stunning color and made with 2cm pom pom felt ball. 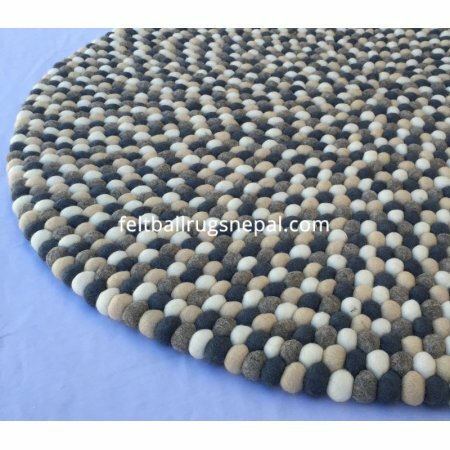 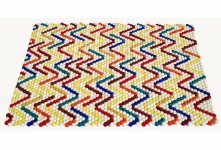 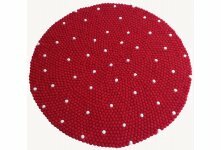 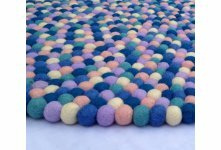 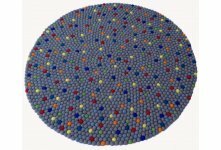 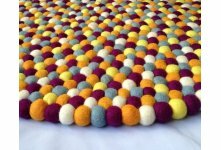 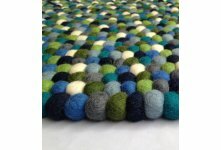 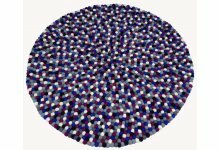 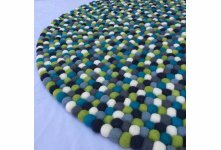 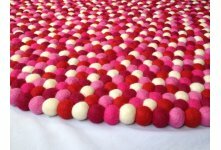 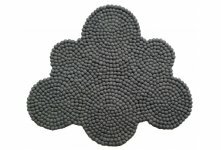 This felt rug will be great attraction for your living room. 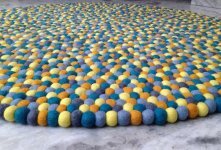 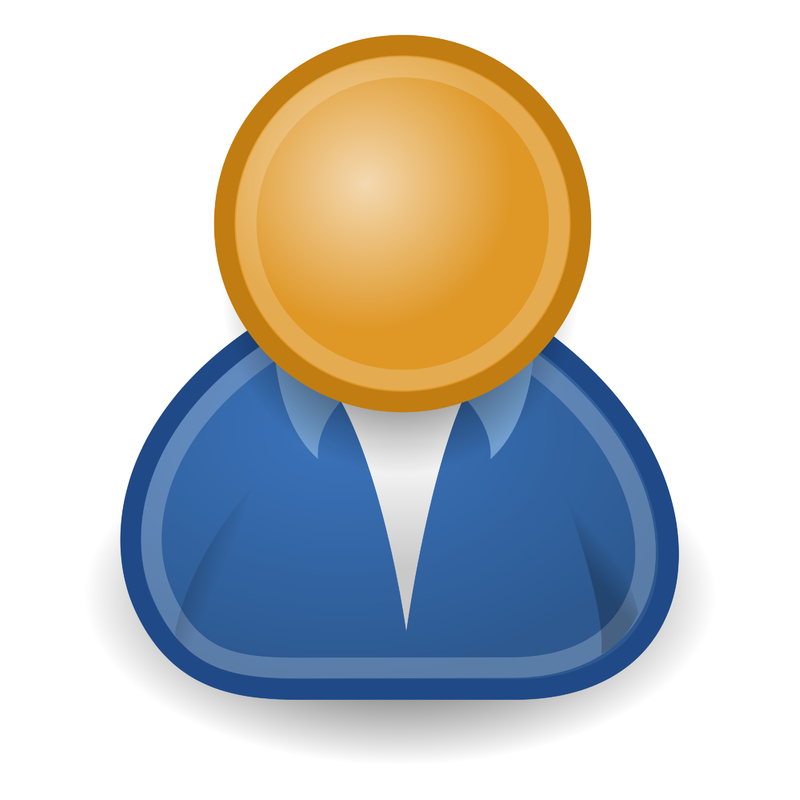 It is available in different size.